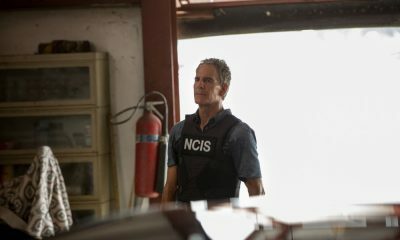 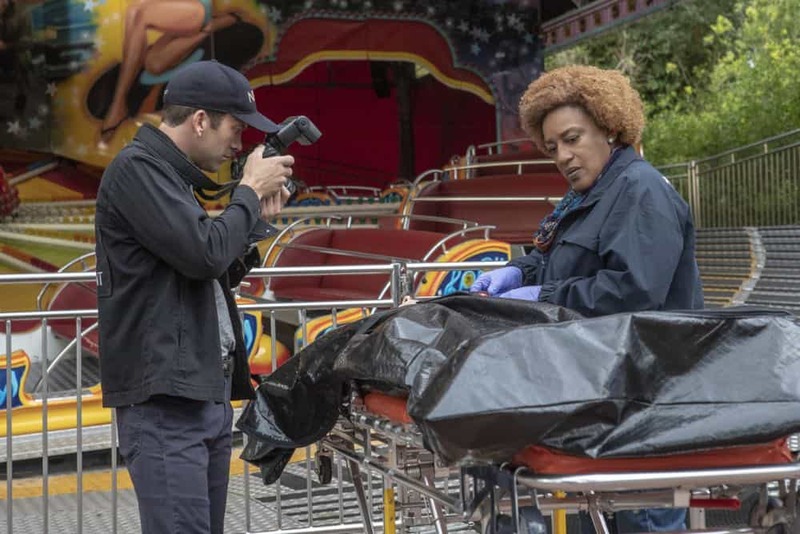 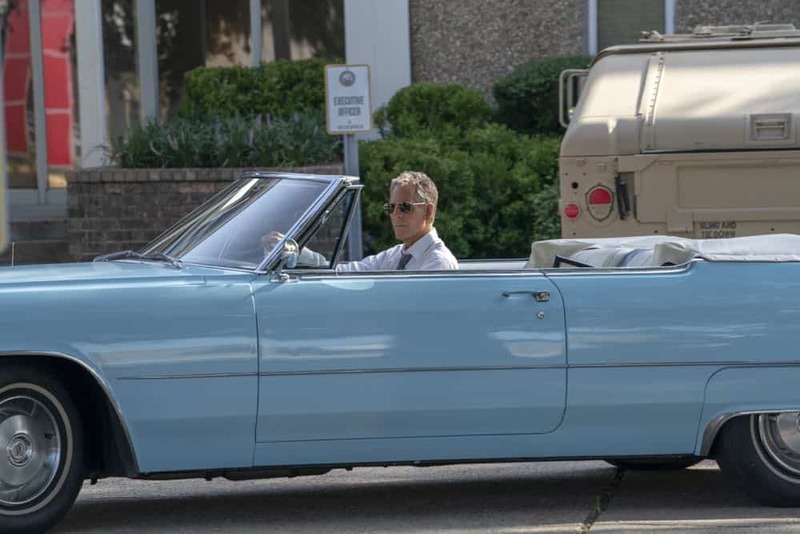 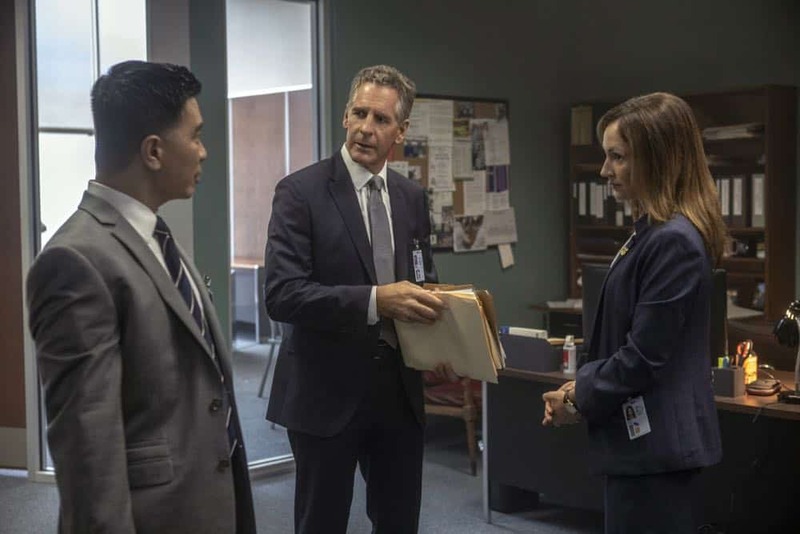 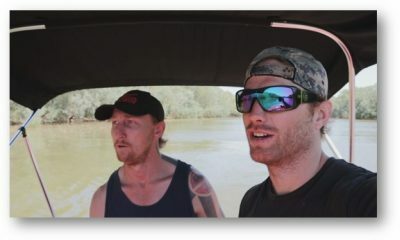 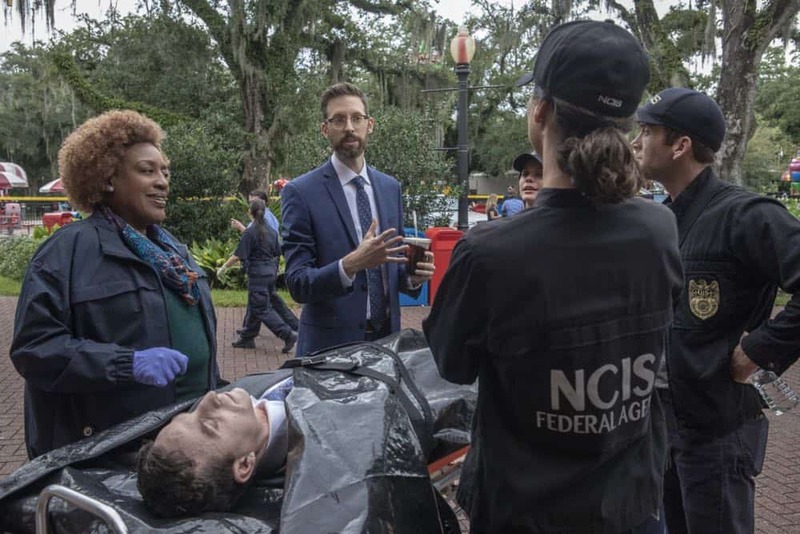 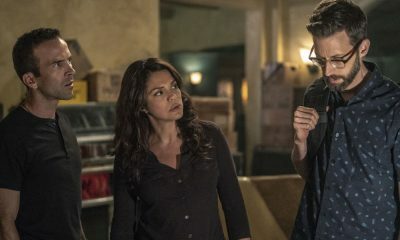 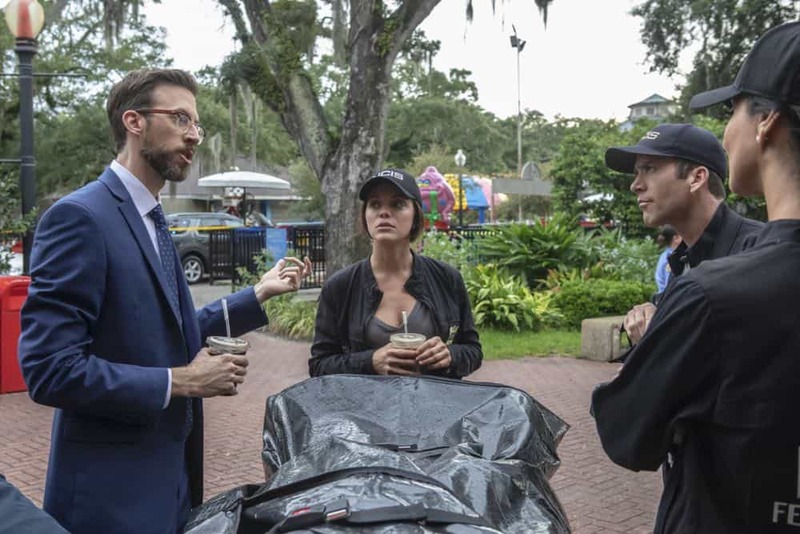 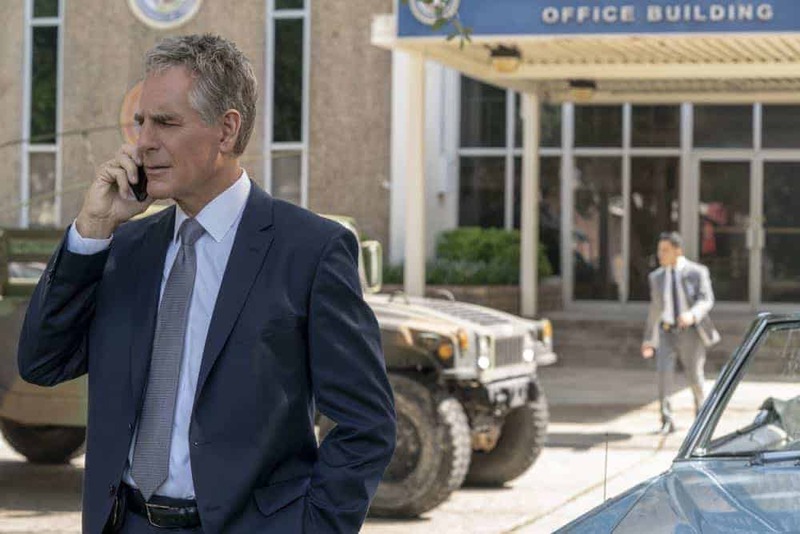 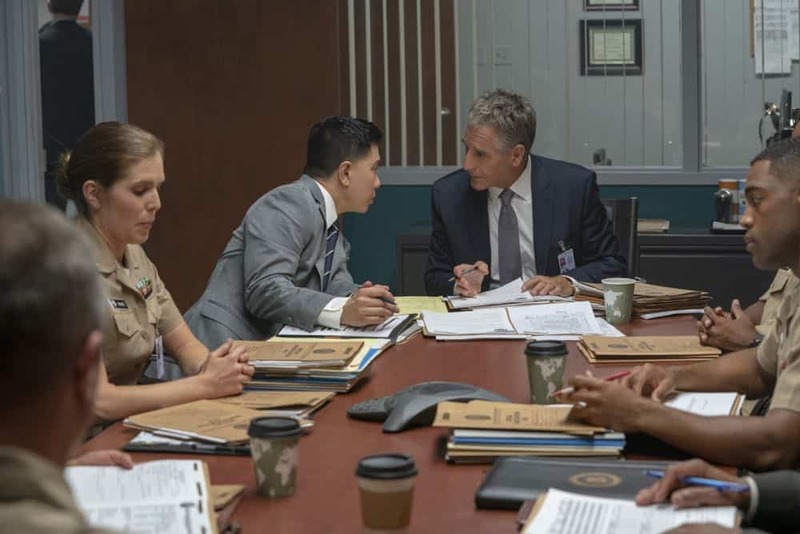 NCIS NEW ORLEANS Season 5 Episode 3 Photos Diplomatic Immunity – “Diplomatic Immunity” – While NCIS investigates the murder of a Navy intelligence officer killed during a conference for foreign diplomats, the key witness cozies up to Sebastian. 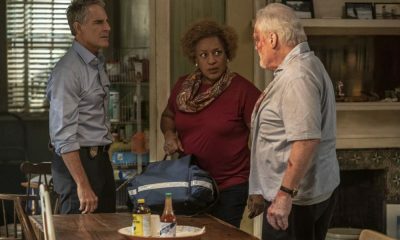 Also, Pride has some trouble adjusting to his new position at the agency, on NCIS: NEW ORLEANS, Tuesday, Oct. 9 (10:00-11:00 PM, ET/PT) on the CBS Television Network. 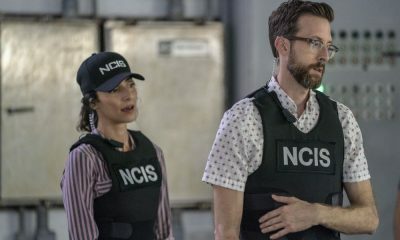 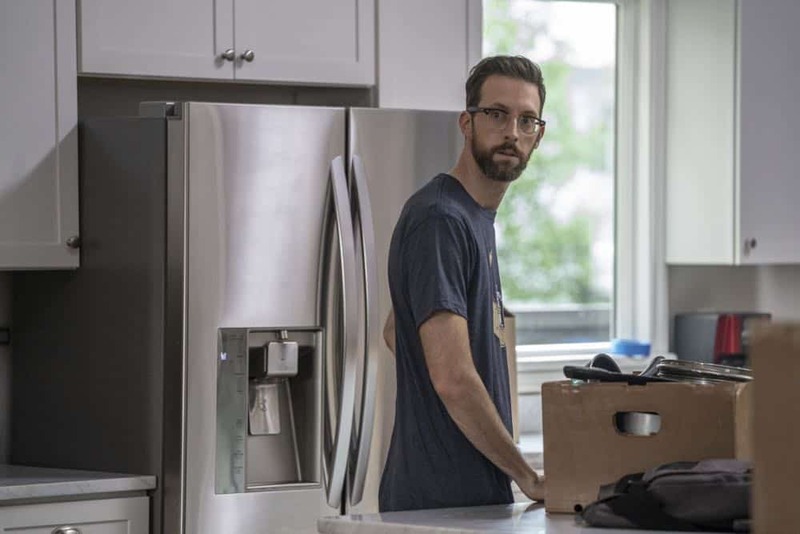 Series regular Rob Kerkovich co-wrote the episode.